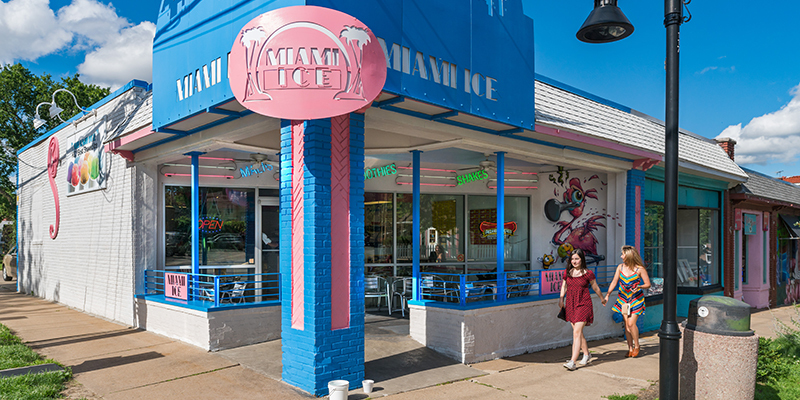 Whether enjoying the warmer months or in need of a tropical getaway, Kansas City ice cream shops, shaved ice and chilled drinks will keep you cool regardless of the time of year. 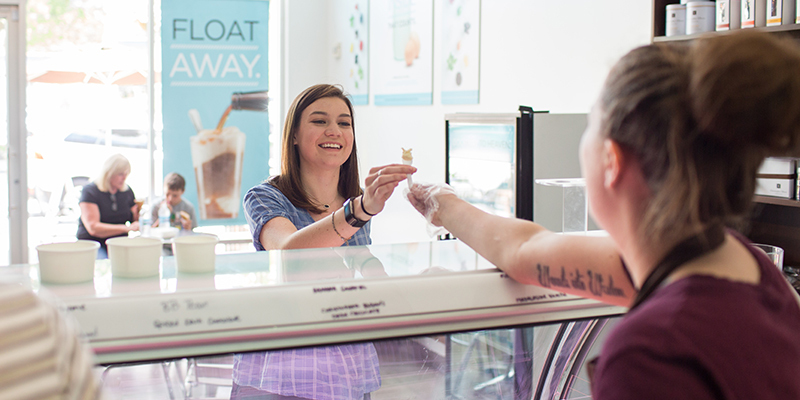 Funky flavors, notable collaborations, house-made waffle cones and lines out the door define this local gem. 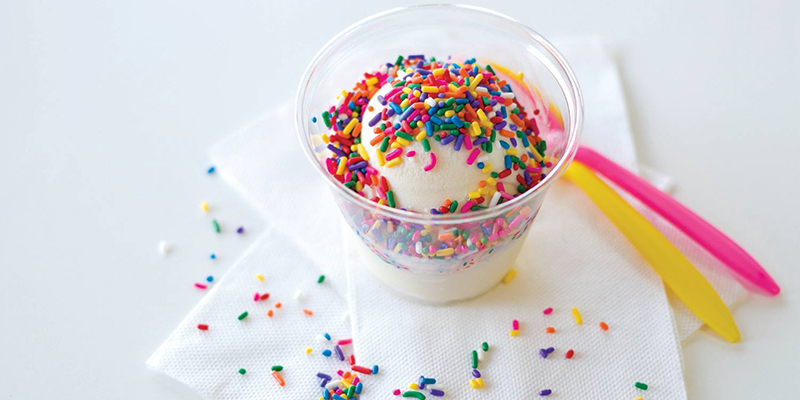 Much more than a clever name, this bright 39th Street shop serves scoops, shaved ice and other frozen drinks. 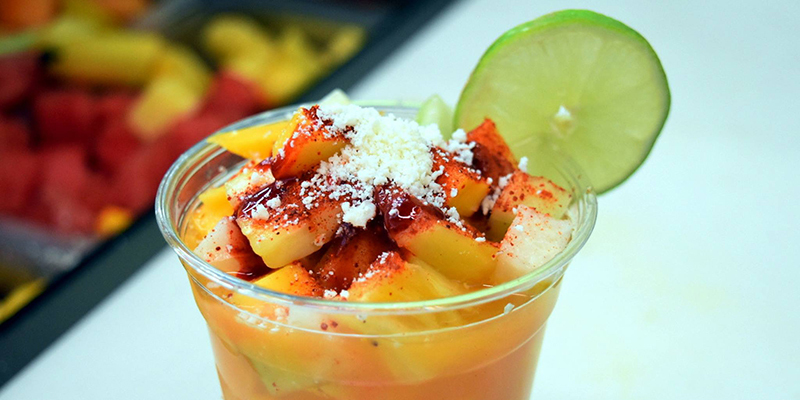 Plan on natural popsicles, fruit smoothies and churros at this Southwest Boulevard staple with several additional locations throughout the metro. 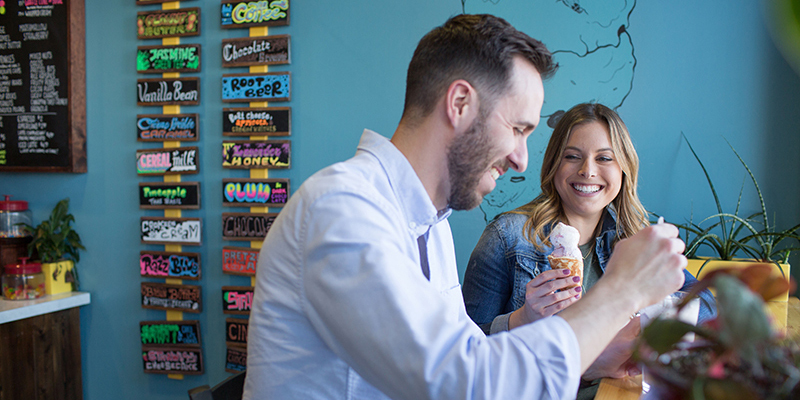 Famed KC chocolatier Christopher Elbow’s ice cream side hustle deserves acclaim all on its own thanks to unique seasonal flavors and all-natural ingredients. 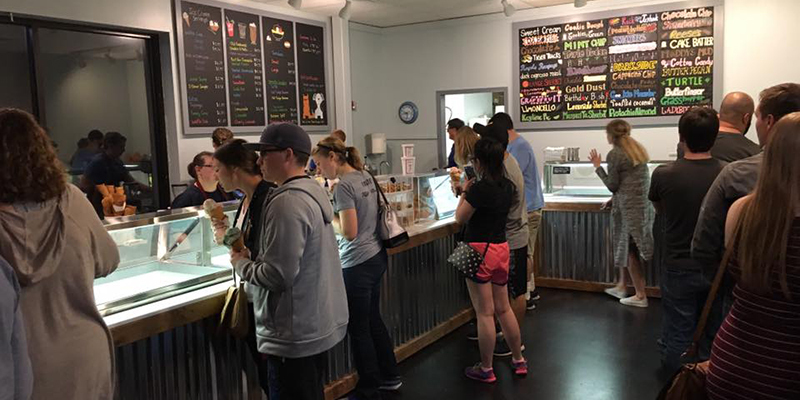 Nestled in both Brookside and Leawood, this concrete-serving frozen custard joint has been a favorite since 1988. 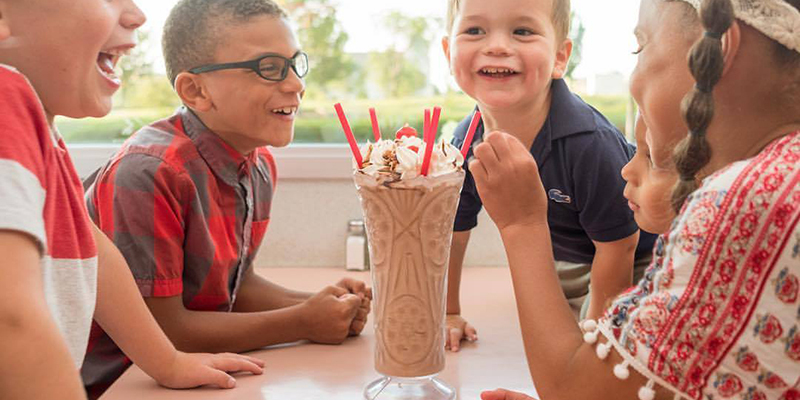 Sundaes and banana splits are the usual at this old-school diner, but real ice cream champions buddy up to take down the Skyscraper Shake, a towering confectionary concoction. 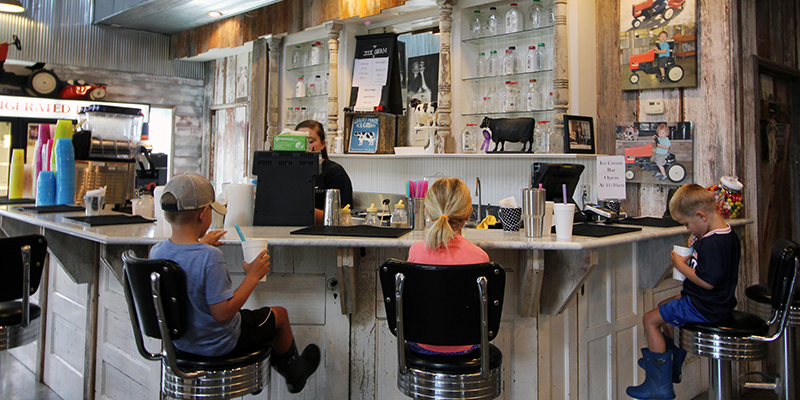 Treat yourself at this old-fashioned Independence soda and malt shop where President Harry S. Truman worked as a young boy. 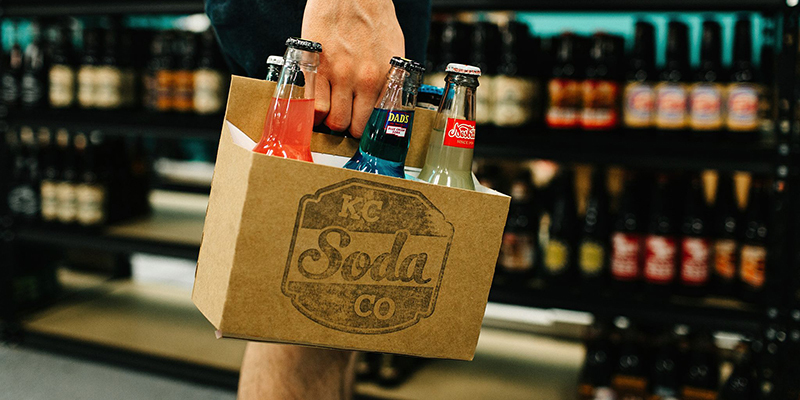 Craft soda meets kooky tastes and hard-to-find brands in this hometown soda shop located in The City Market and Legends Outlets. 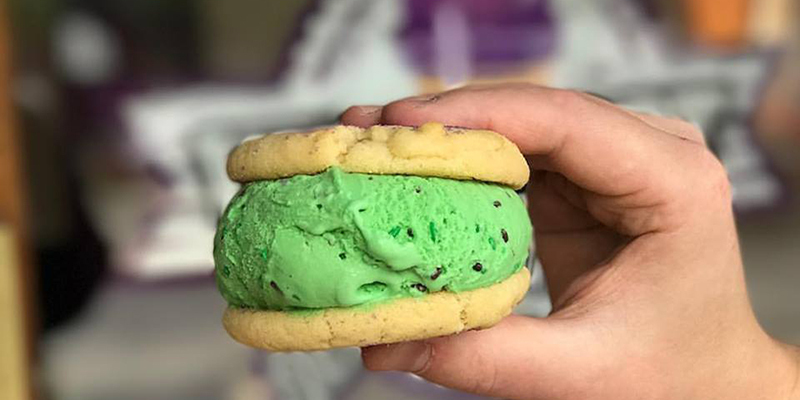 Flavored milk (such as cotton candy or root beer), ice cream or ice cream sandwich, the products made by this local dairy purveyor, which are available in regional grocery stores, are your go-to sweet tooth fix. 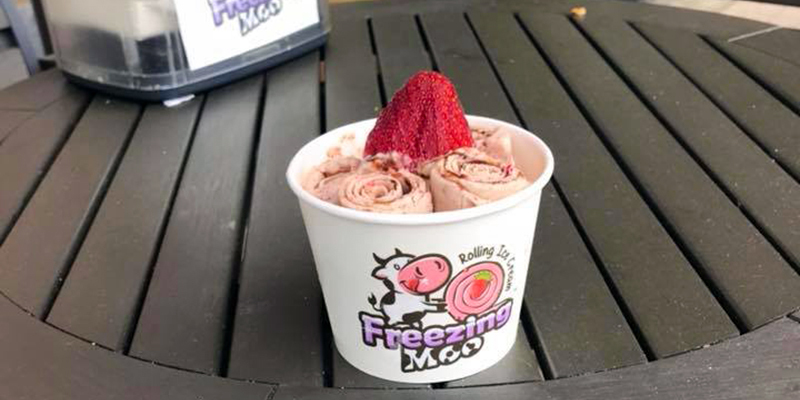 As fun to watch as delicious it is to eat, this regional chain features Thai fried ice cream rolls in countless flavor combinations. 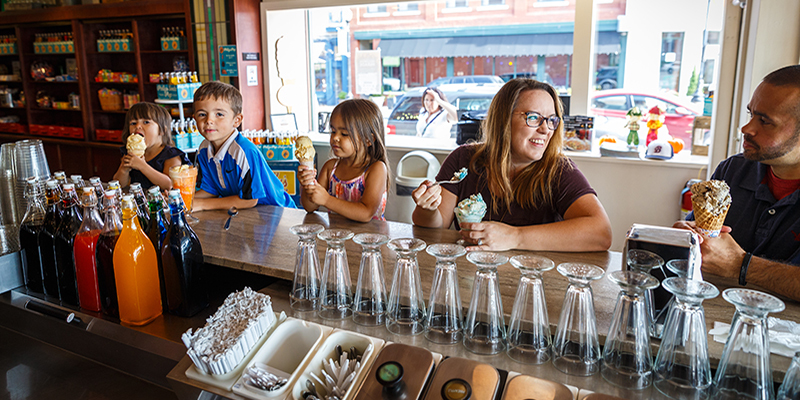 A plethora of fresh-made ice cream options adorn waffle cones (also freshly prepared) at this local favorite that calls Olathe and Lawrence home. 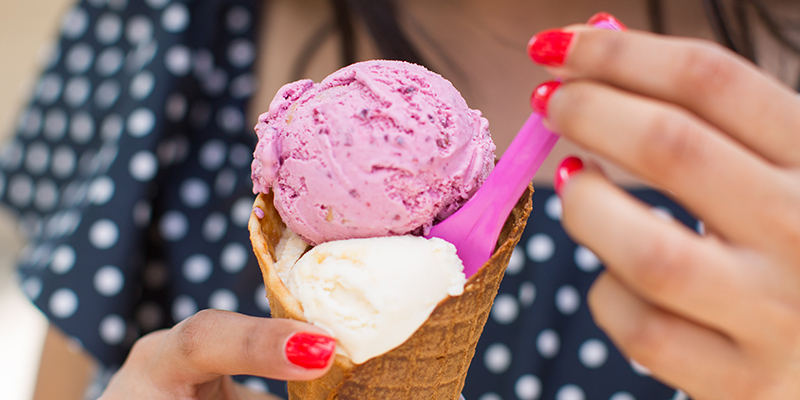 Colorful scoops are abundant in this popular spot that’s located right in the heart of Westport—perfect for a post-meal sweet snack. From fireworks shows to special events spread throughout the metro, Fourth of July celebrations in KC are sure to knock your American flag socks off.